Grobots and pH & PPM Perfect hydroponics nutrients, presents Hydroponics Secrets with Erik Biksa discussing using Grobots, automated grow room monitors and controllers with Advanced Nutrients pH & PPM Perfect hydroponics nutrients. 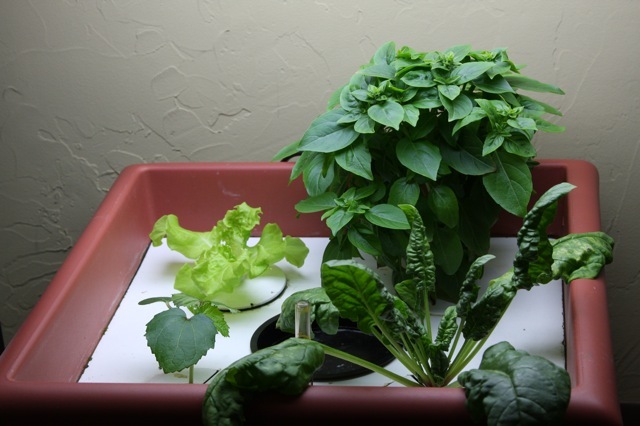 By definition, hydroponics means water labor from the Greek words for water (hydro) and labor (ponos). By practice, hydroponics means the cultivation of plants in a nutrient-enriched water medium, thus, doing away with the necessity for finding tracts of land or pots of soil to grow plants. To learn more about hydroponics, join the hydroponics revolution on the web!